See the city from the Eureka Skydeck, the highest observation platform in the southern hemisphere, followed by a tour of the shopping districts. Collins Street* Georges on Collins. We leave the port by coach and head towards the Eureka Skydeck, an evocative observation platform on the 80th floor of the Eureka Tower, an imposing skyscraper 297 metres tall and the highest observation platform in the southern hemisphere offering a 360° view over the city of Melbourne and the surrounding area. 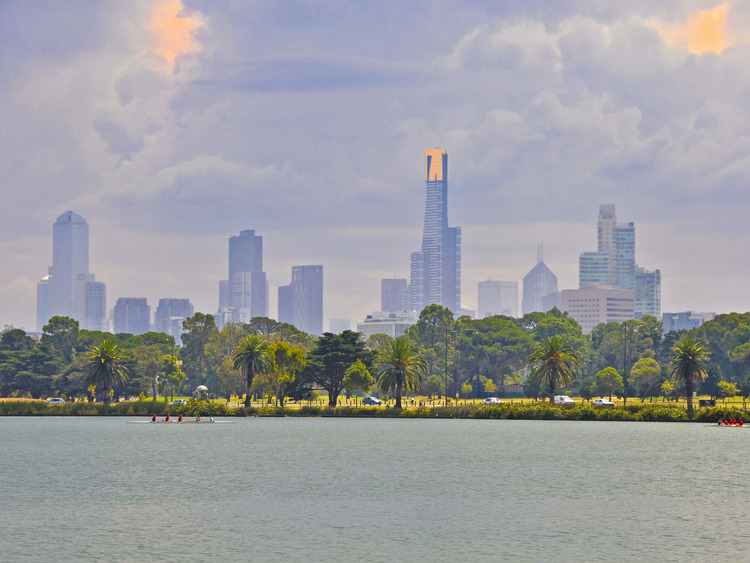 We then get back on our coach and, after 30 minutes, reach Melbourne’s city centre, where we will have an hour and a half to visit the Bourke Street Mall and the shopping district. With its frenetic atmosphere and street artists, Bourke Street Mall is home to prestigious boutiques and eccentric shops along side roads. This is where Melbourne's two big shopping malls are located - David Jones and Myer. During our tour, we can stop by the iconic Kozminsky, the most famous jeweller's in the city, and The Causeway Lane, The Walk and Centrepoint provide additional opportunities for shopping enthusiasts. The main shopping area is Swanston Street, bustling will all kinds of commercial activities - from inexpensive souvenir shops to lively clothes stores for teenagers down to prestigious jeweller's. The most insatiable can pay a visit to the sublime GPO or to the boutiques in Little Collins Street, Collins Street and Georges on Collins. Something to satisfy all tastes! After the visit we return to the port by coach.